The city of Alba, capital of the Langhe is famous for its white truffle. In fact, every year the Fiera Internazionale del Tartufo (International Truffle Fair) is organized in which the white truffles of the Langhe are displayed and sold. Also in Alba there are many wineries and wine producers where you can taste the best Italian wines. 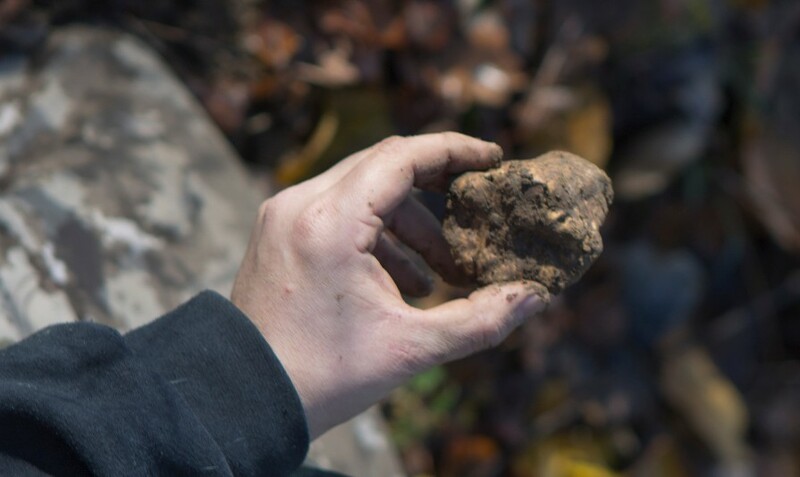 During the truffle hunting you will discover together with Trifulau, expert truffle hunter, what are the seasons during which to find the white truffle and which to find the black truffle. Booking an experience like the Alba del Tartufo you can taste a truffle dish, accompanied by a glass of Italian DOCG wine, produced in Langhe. The woods of Alba are rich in truffles, and depending on the season, thanks to the truffle dog, you can try the experience of finding the truffles in front of certain trees such as Hazel, Lime and Poplar. 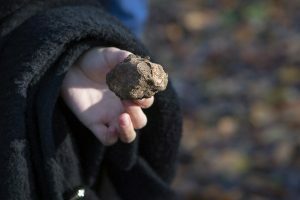 Truffle hunting is one of the most activities that take place in the woods of Alba. In fact it must be an expert truffle hunter to know where to find them and in what season it is possible to find white truffles. The Trifulau and its truffle dog will guide you through the woods. What is a truffle? In which seasons is it possible to find truffles and close to which plants? How do I eat truffles? Why is truffle so expensive? During the truffle hunting tour you will discover all the truffle secrets. Italian cuisine offers many dishes based on truffles, such as pasta or egg. In addition they are produced many foods based on truffles such as honey or truffle oil. In Alba you can taste best Italian DOCG wines perfect to accompany truffle-based dishes. 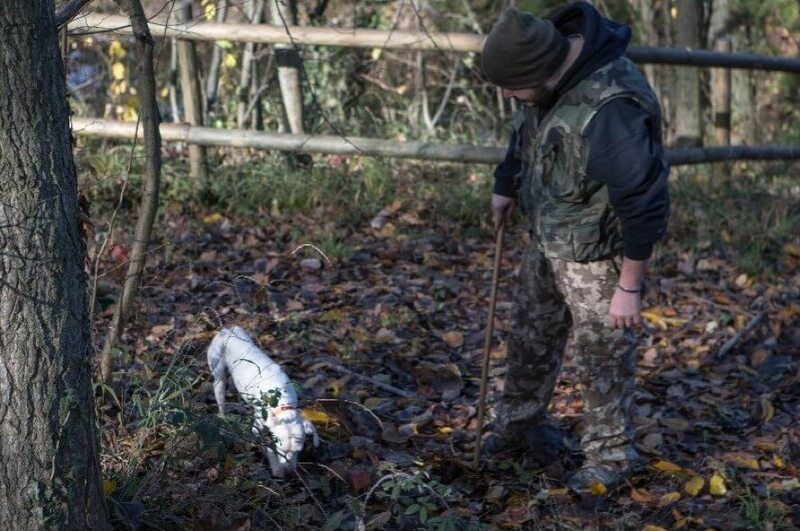 Truffle hunting Alba is an unmissable experience, during your holiday in Piedmont, Italy. Enjoy a truly authentic truffle experience in Alba and get to know more about the origins of truffle hunting. Participate in a truffle cooking class and/or enjoy a dinner speciality made with truffles from starter to dessert. 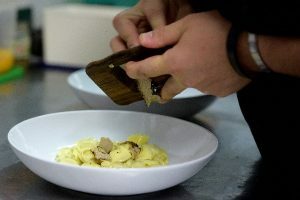 Discover Black and White truffle in Alba and make beautiful recipe white eggs or Italian pasta.